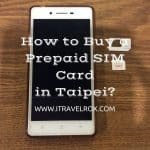 What to wear spring season in Taiwan? 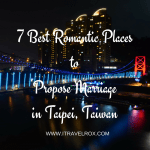 Spring Season is fast approaching and definitely, my trip to Taiwan was the best thing ever happened to me. 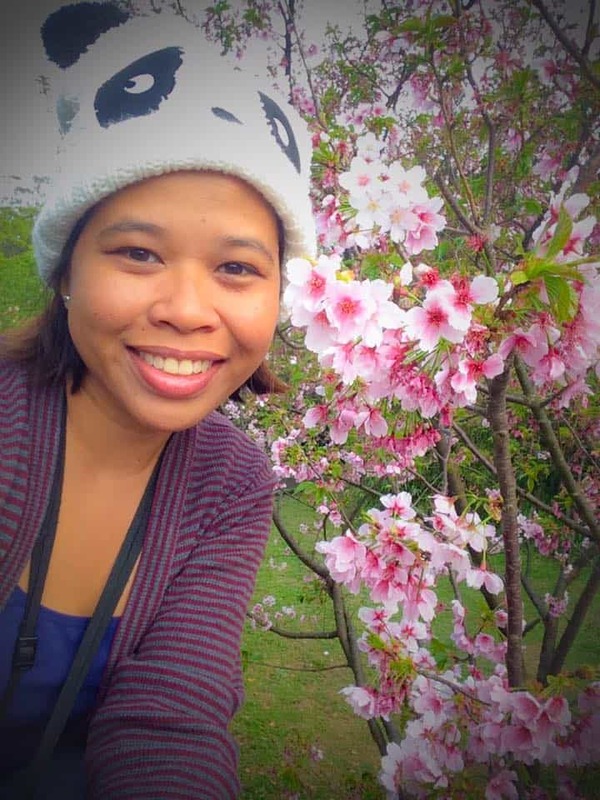 Even though I never made it to Winter trip in South Korea because of visa denial, I moved on. 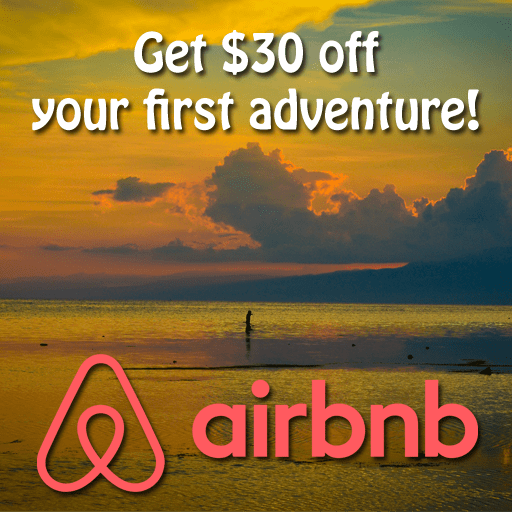 Booked a round trip ticket few days before the trip and I got it for PHP5,000. 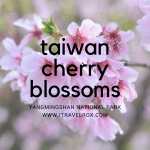 At first, I was hesitant to go back to Taiwan but since my friend convinced me to go there, the cherry blossoms made me excited. I made it to Taiwan last April 2, 2017. Upon arrival in Taipei, it was 12 degrees Celcius. It was as the same coldness when I was in Japan for the autumn season. But in the middle of April, it was getting sunny so I was wearing fewer layers of clothes. 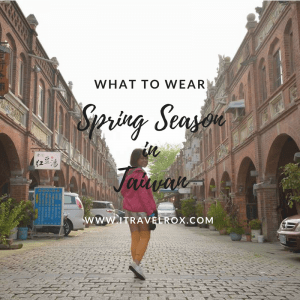 What to Wear Spring Season in Taiwan? As a frequent traveler, I am mostly wearing the same set of clothes which I packed inside my bag. If you have read my blog post about What to Wear Autumn Season in Japan, you can see I have the same stuff with me. 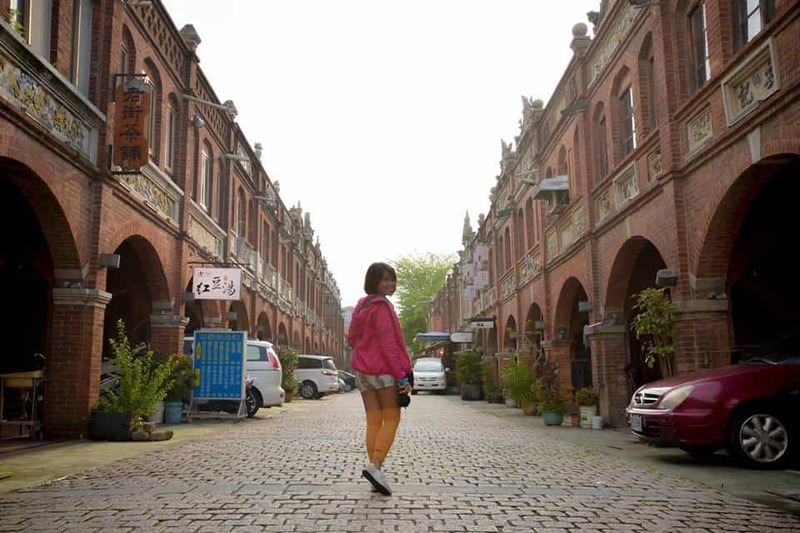 (1) Uniqlo Waterproof Fuchsia Jacket – bought it in Singapore and wore in Japan. (2-3) Sweaters – I can wear 2 layers. One (1) pair of shorts – My favorite shorts to wear for all seasons. Mini dress (sleeveless and with sleeves) – I have 2 mini dresses which I can also wear during the summer. My dark blue sleeveless dress is made of 95% Polyamide and the aqua green dress with sleeves is also made in the polyester quality. It’s stretchable and easy to wash.
(2) T-shirts and (2) Tank tops – Other clothes good for layering. (7) pairs of underwear – I do handwash every after a shower. (2) pairs of bra – sometimes I don’t wear a bra at all because of the layer of clothes. For me, it’s not really difficult to find something to wear for the spring season. As mentioned earlier, I wear simple clothes and mostly wearing the same thing during the autumn season. 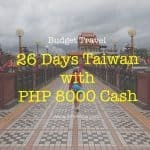 If you have a limited time in Taiwan, you can also check out my 4 Days and 3 Nights in Taipei, Taiwan for less than US$200. 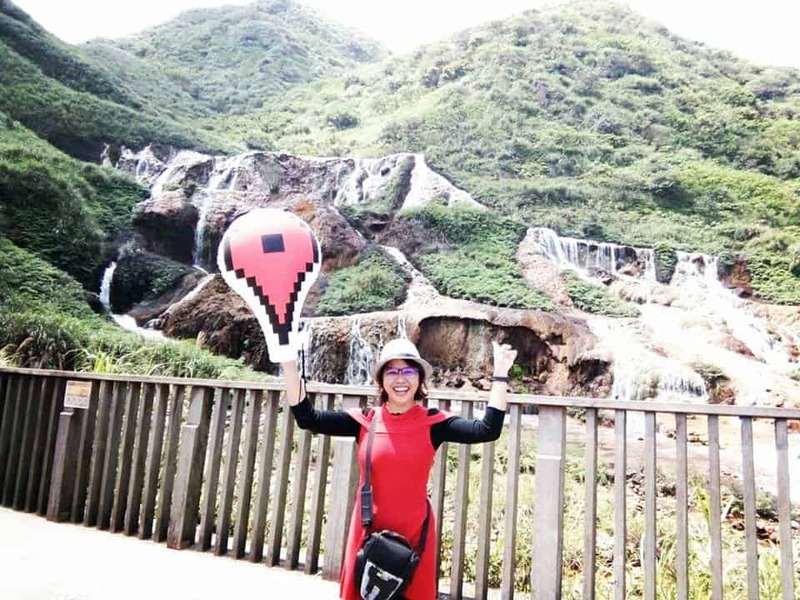 For less free hassle tours check out my experience – Jiufen and Pingxi with MyTaiwanTour. Looking for a pocket Wi-Fi? Rent an iVideo pocket Wi-Fi and pick it from in the airport of your arrival. 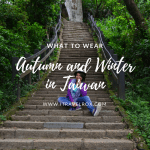 This entry was posted in Blog, Travel and tagged hsinchu, spring season outfit, Taipei, Taiwan, what to wear spring season, what to wear spring season in taiwan. Bookmark the permalink. 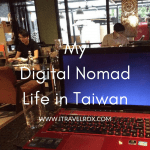 ← How to Become the Most Chill Travel Blogger and Digital Nomad in the Philippines?